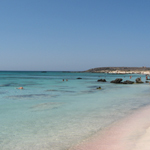 A beach with large pebble situated by the village of Plaka, overlooking Spinalonga island. 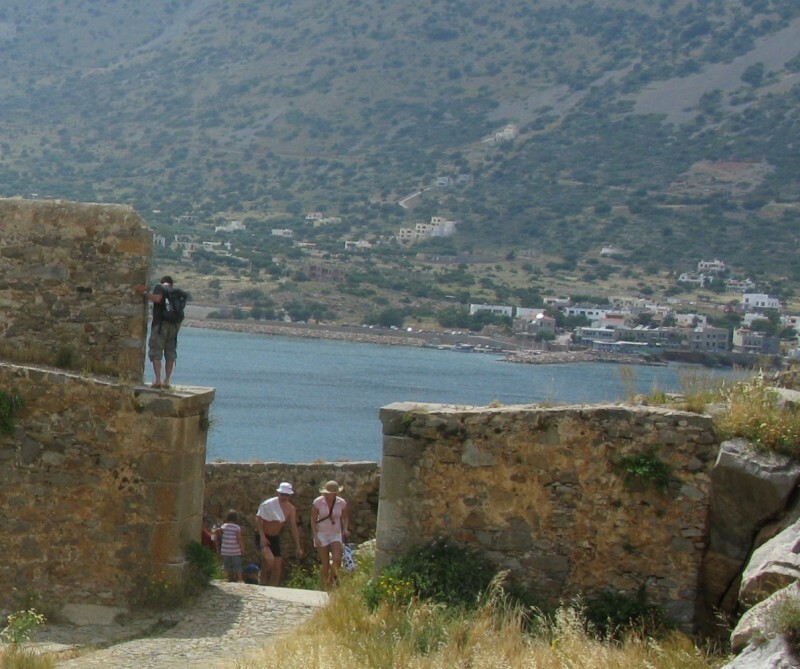 Plaka is a fish village with a pebble beach, many facilities and a close view to Spinalonga island. 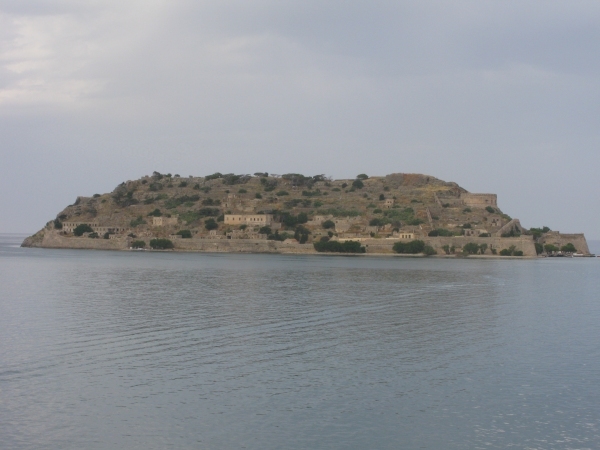 Visitors can take the boat from here to Spinalonga and relax by the clear sea listening only to the sound of the waves. After about an hour drive from Heraklion or less than 20 minutes drive from Agios Nikolaos the fish village of Plaka is a friendly place that was developed due to its proximity to the Spinalonga island. The village itself has many facilities and enough parking places for the visitors. 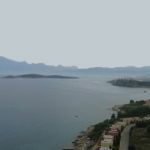 Strolling in the streets of the village is relaxing and the view to the hills and the gulfs in the area is beautiful. 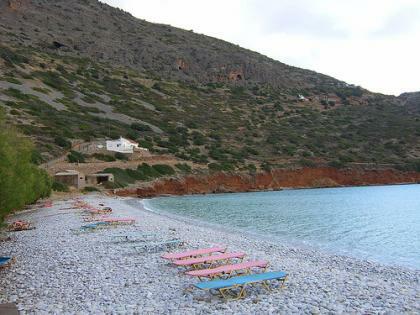 The beach is not very big, but it is organized and with enough space for those who want to spend the rest of their day here, after visiting the island of Spinalonga.